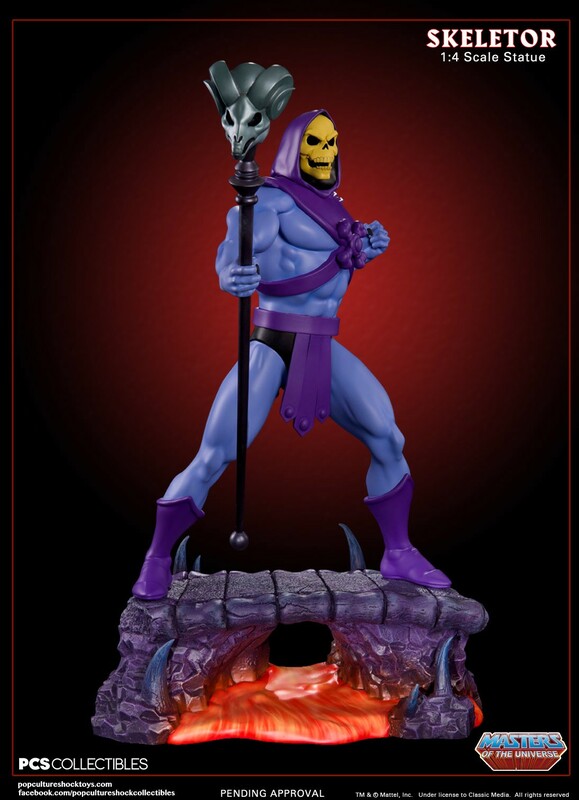 As of today (Dec 8, 2014), the impressive Skeletor premium format statue by Pop Culture Shock is up for pre-order. 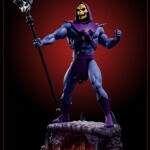 Limited to only 375 pieces this is likely to be a fast seller. 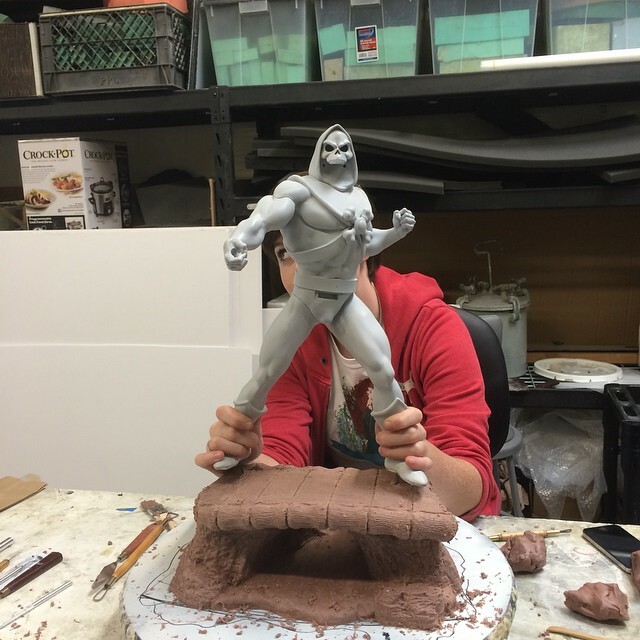 The sculptor on this is the masterful Alejandro Pereira and as usual Jerry Macaluso is the Art Director, and owner of Pop Culture Shock. 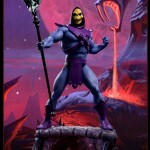 This line of statues is in the 1:4 scale and Skeletor stands at 21.5″ high (approx 53.34cm). 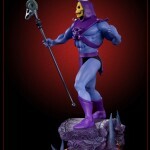 For those who are already collecting the line, Skeletor will be a must have piece. 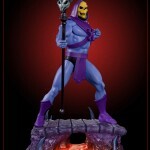 For those considering the line, this will be a featured center piece for many collectors. 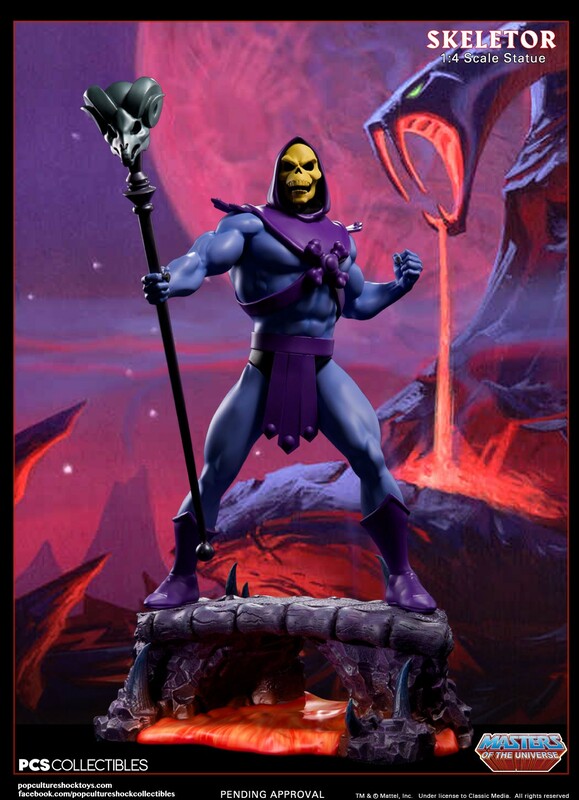 Done in the Filmation cartoon style, Skeletor captures the essence of the villain and stands appropriately on a Snake Mountain terrain base. 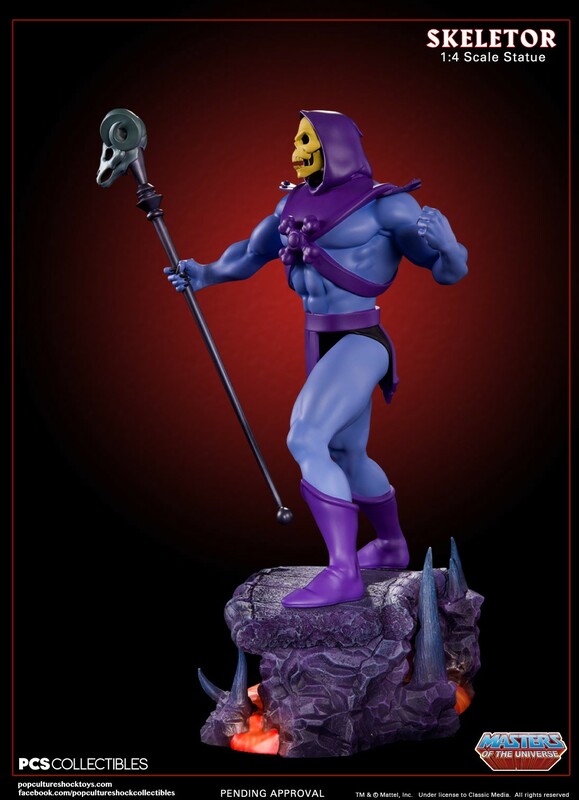 The exclusive version of the Skeletor statue is highly customizable and you have the option to switch out two different jaws, an interchangeable staff, axe, and sword. 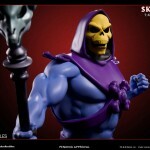 Skeletor is available on PCS’ site for $359.99, though a 12% discount is available for pre-orders where you make the full purchase in one payment, which makes the final price $316.79. 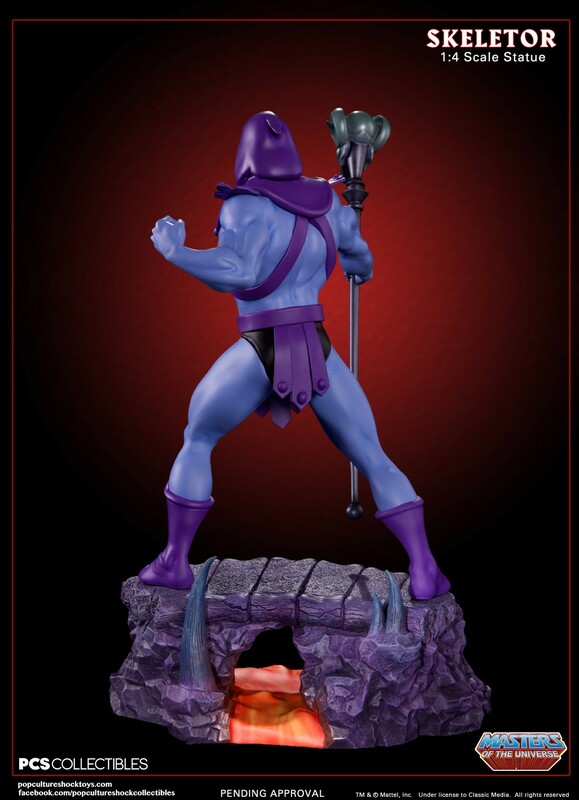 The statue ships out in October 2015 (estimated). 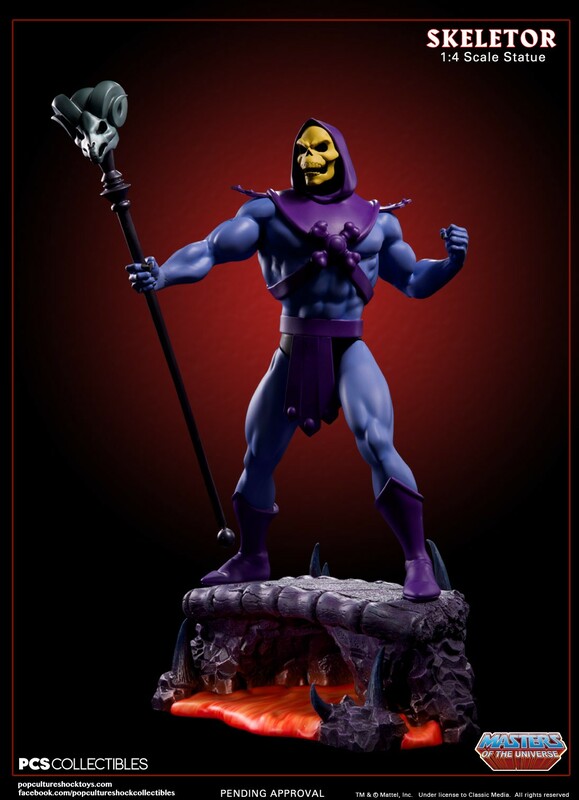 Matty Collector has updated fans via their facebook page to let everyone know that the MOTU Minis won’t be going through due to falling short of their subscription goals. “MOTU Minis Update: These little guys had a big task and we’re sorry to say we didn’t reach our goal for the 2015 MOTU Minis subscription. We’d like to say a HUGE thank you to all the fans for waging such a good, strong fight. For those of you who did subscribe, refunds will be issued in the next 7-10 business days. 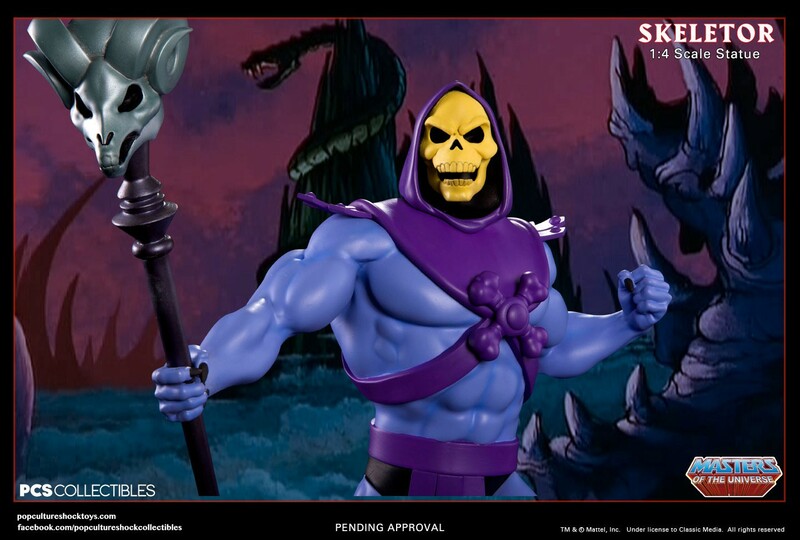 The comments from collectors on their facebook page focused on how the minis were priced and marketed. It seems that a lot of people would love to add these little guys to their collection but couldn’t justify the price point when compared to minis of other brands that retail for a great deal less. 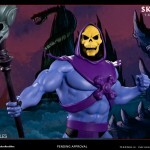 One thing that is certain, is that the designs and choices made creatively were not in question at all. 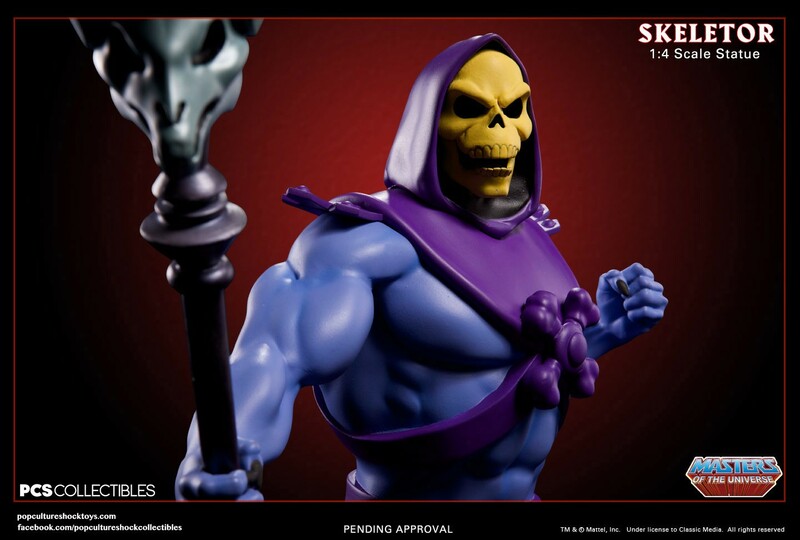 This look and feel landed well with fans and it is a shame that we won’t be seeing these little guys on shelves.